 Thynne + Macartney was pleased to once again author the latest “Legal Guide for Primary Producers”, published by Queensland Law Society with assistance from Law Foundation Queensland. 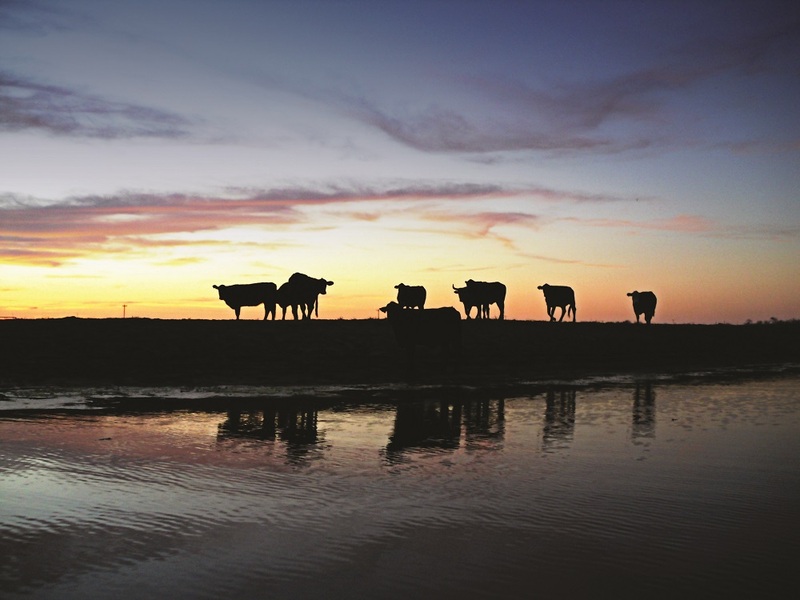 The Guide is a valuable tool for Queensland’s farmers and graziers. It explains many of the laws, rights and responsibilities that affect primary production businesses and the families and individuals behind them. The Guide can be accessed here. This information is intended to provide a general summary only and should not be relied on as a substitute for legal advice. Collaborative Farming – The Future for Family Farms? Drones: who owns the intellectual property? Discovery consists of looking at the same thing as everyone else and thinking something different.